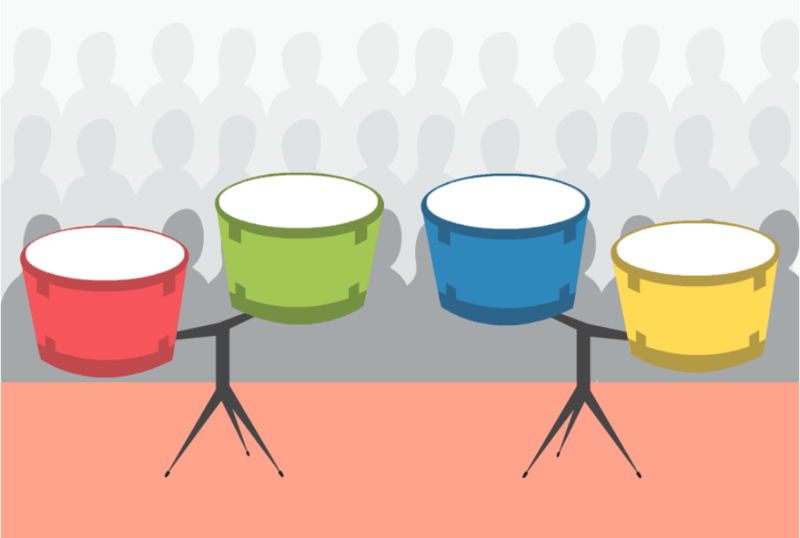 Improve your working memory and short-term memory with our brain game Drumsolo. Brain training with Drumsolo increases the ability to memorise more information at the same time. Training your working memory and short-term memory increases cognitive flexibility and thinking speed. You use these skills in daily life when you have to remember information while being distracted by, for example, the television, a conversation or music. Replicate the ever expanding drumsolo.